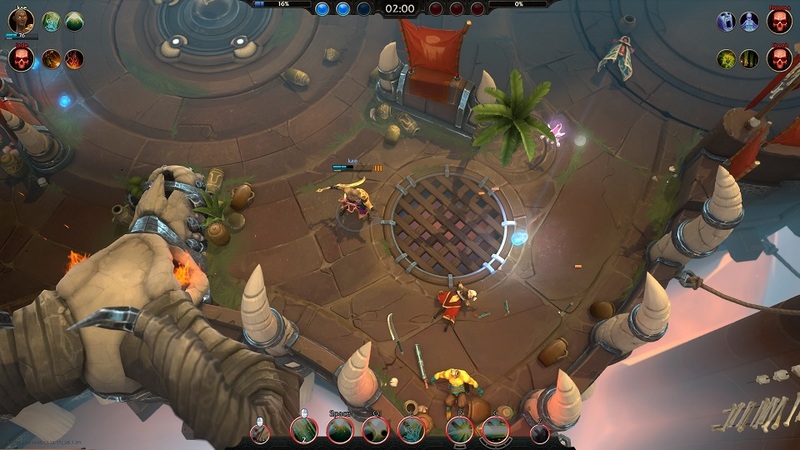 From the same dev team that brought you Bloodline Champions comes Battlerite, a free-to-play MOBA with a cast of colorful characters and a focus on skill-based gameplay. 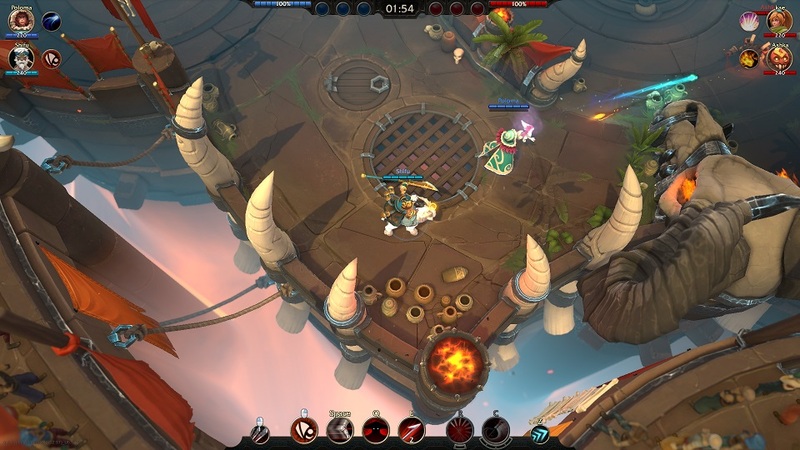 With a focus on short matches and fast action, Battlerite plays at a frenetic pace and offers spectator mode so you can cheer on your favorite players. Even the arenas themselves help define each match, with each one bringing unique elements that demand an adjustment to your strategy. 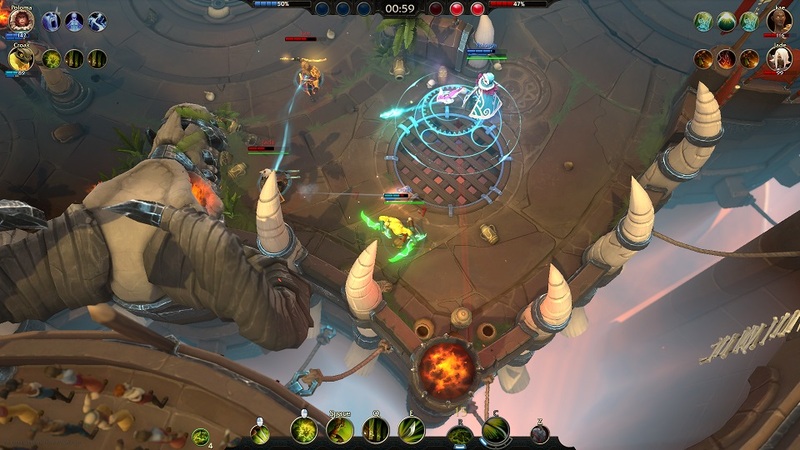 Battlerite’s champions have a number of skills at their disposal, including an ultimate skill that can change a battle in an instant. 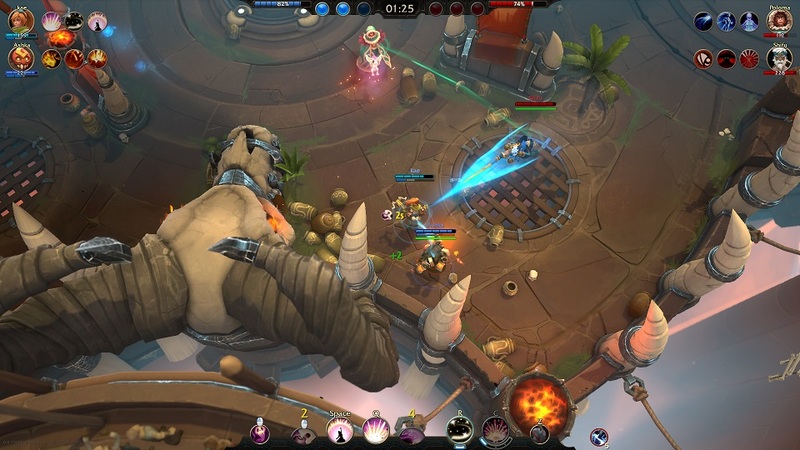 Play in 2v2 or 3v3 matches and there are no NPC elements, such as towers or minions. It’s all about going mano y mano with your opponents, and may the best warriors win! Its in Early Acces you can become a Founder and you will get every Champ that will be released. When its full out it will be free. is a free key ? As long as I don’t have to friggin ward the map and end up doing more micro play I’ll definitely try this “moba”. Extremely hyped with this game. 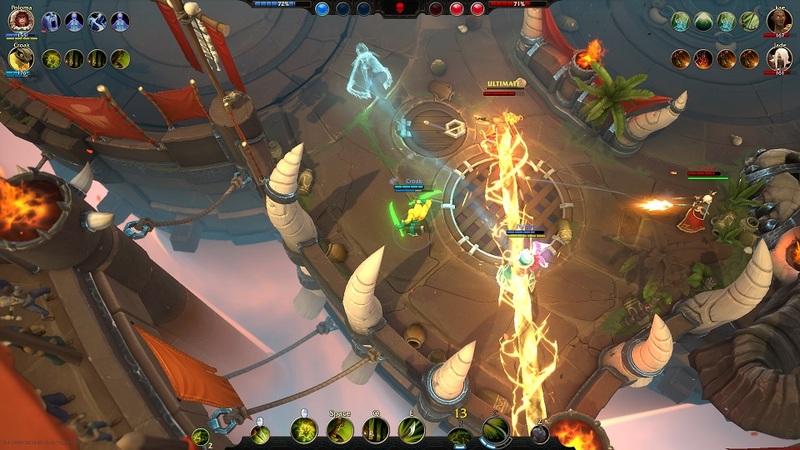 The PvE elements in MOBAs are nothing more than just a waste of time. 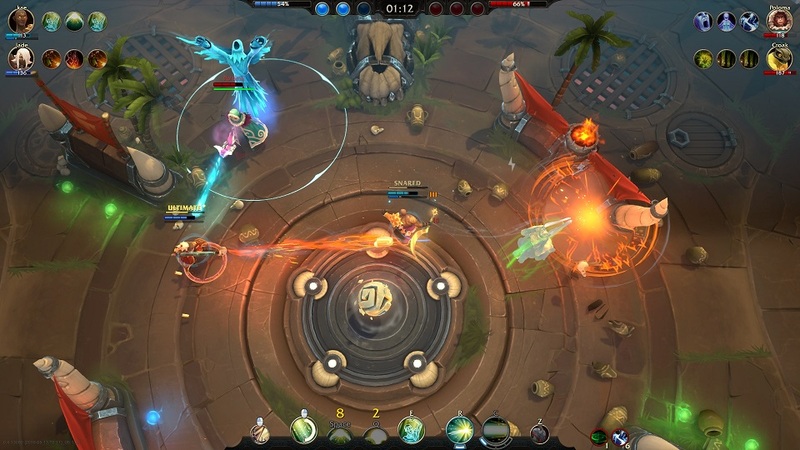 A moba with no last hitting and boring farming! i think i’m in love. 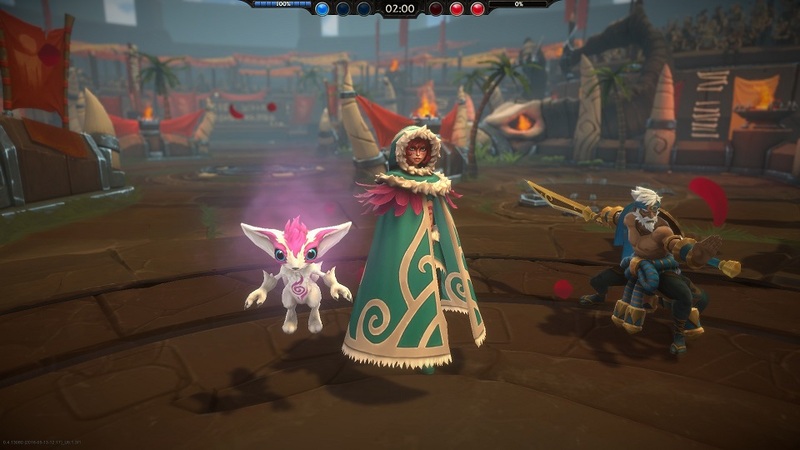 So basically its a bit remade Bloodline champions? 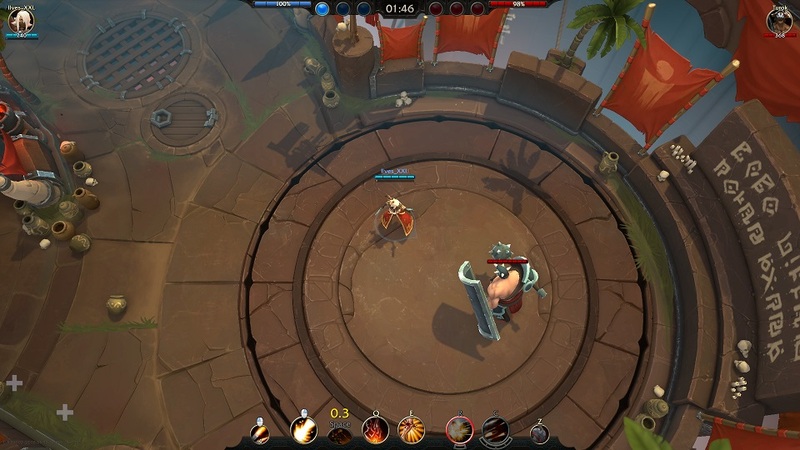 BC had a lot of potential and I hope that Battlerite will be fun too. 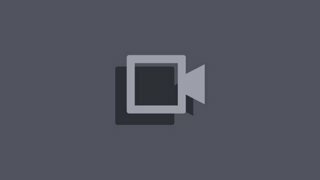 [CL] Battlerite con Miche y probando vainas!